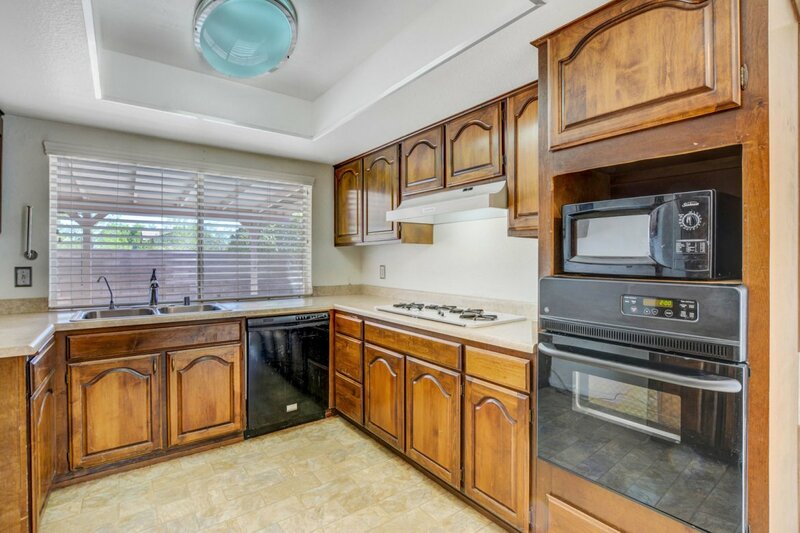 This low maintenance, ONE story, single family home in Del Prado is what many of you have been seeking. 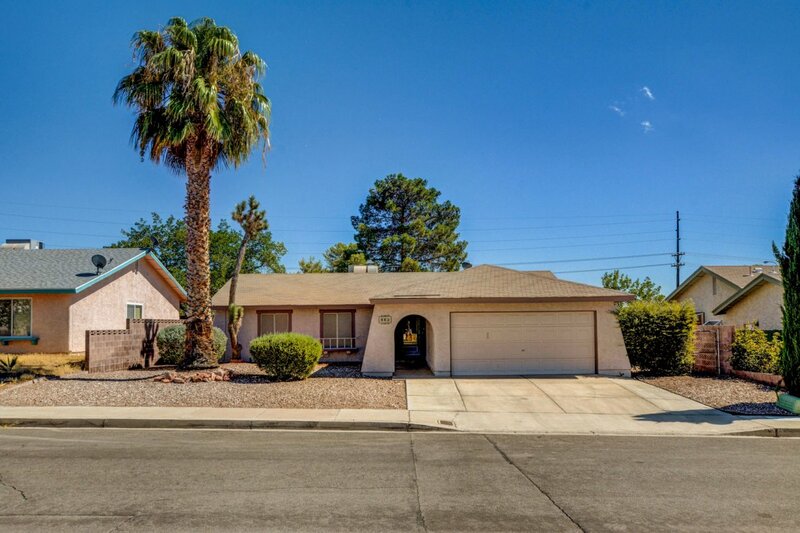 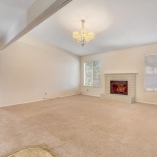 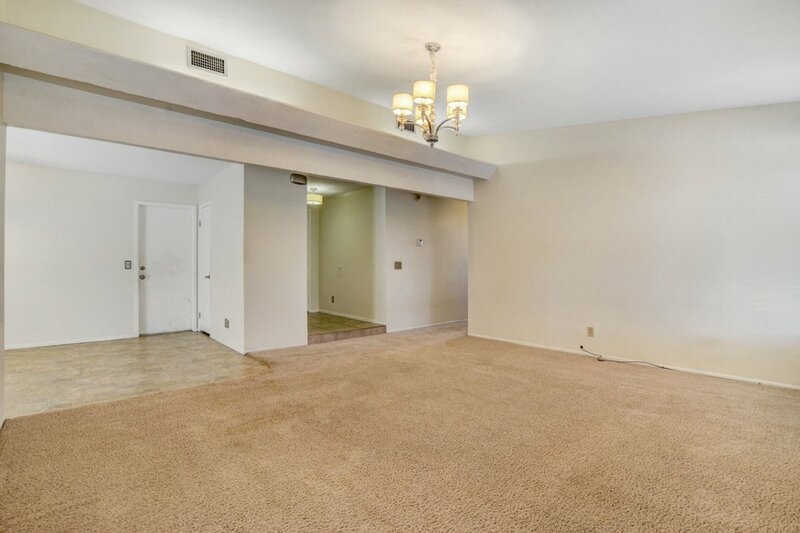 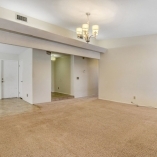 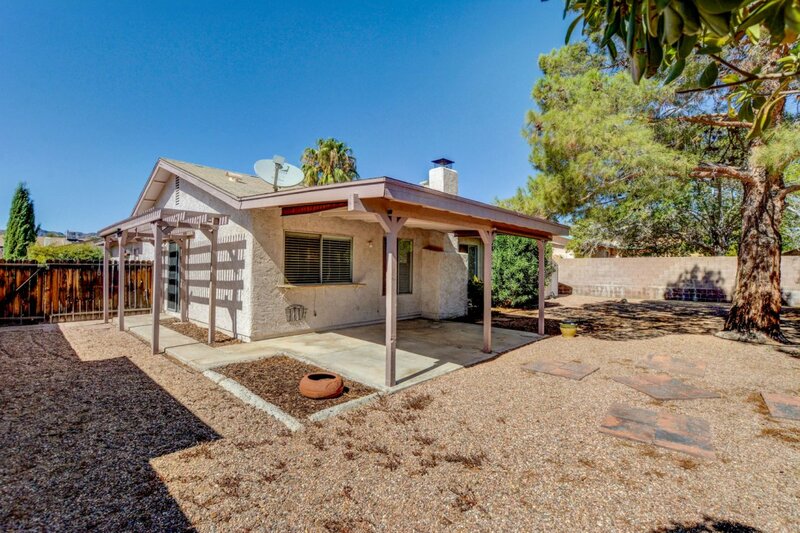 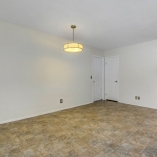 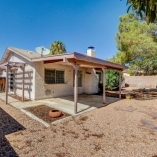 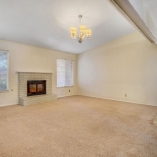 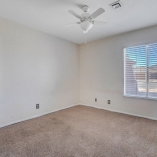 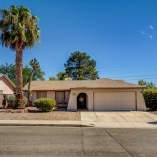 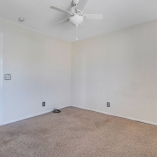 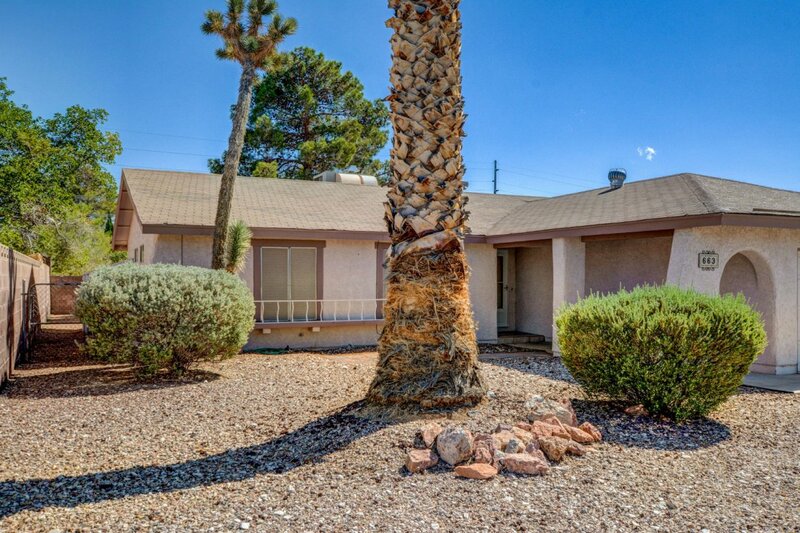 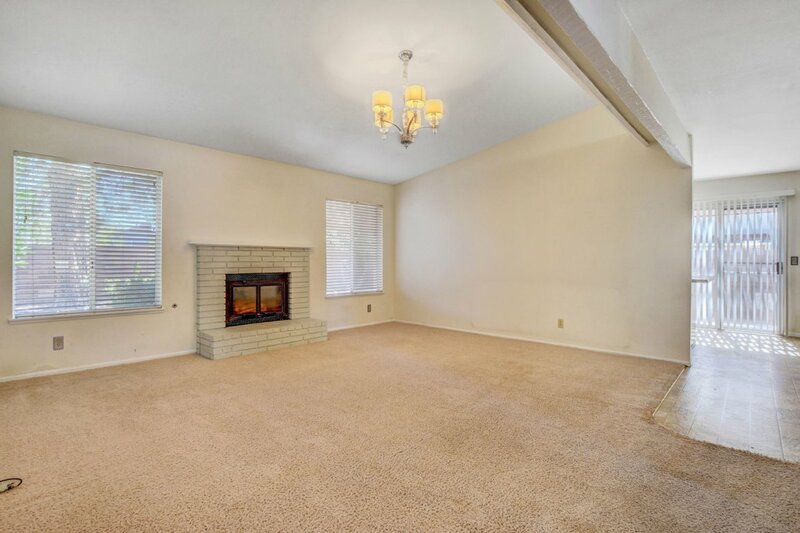 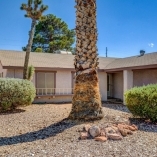 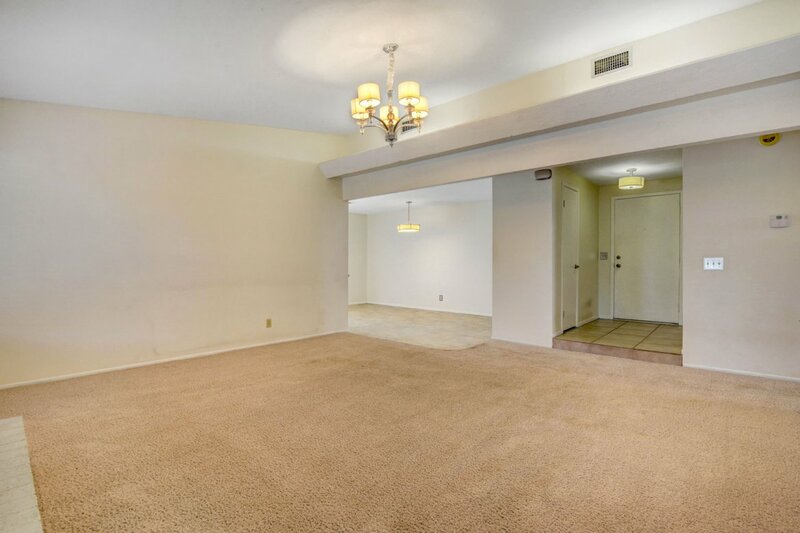 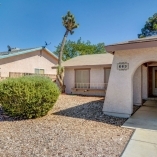 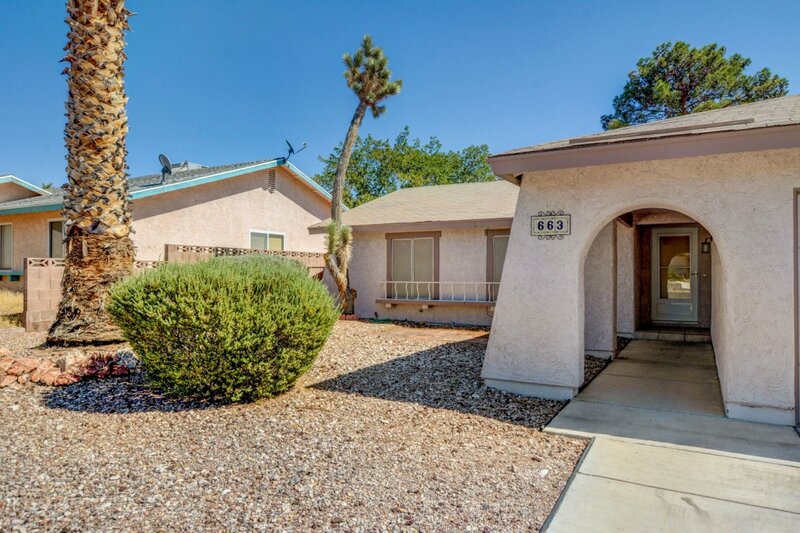 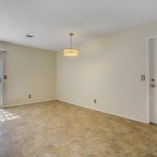 Convenient in-town living, three bedrooms, 2 baths, and a wood- burning fireplace in the vaulted living room. 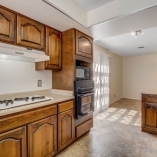 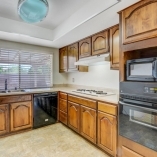 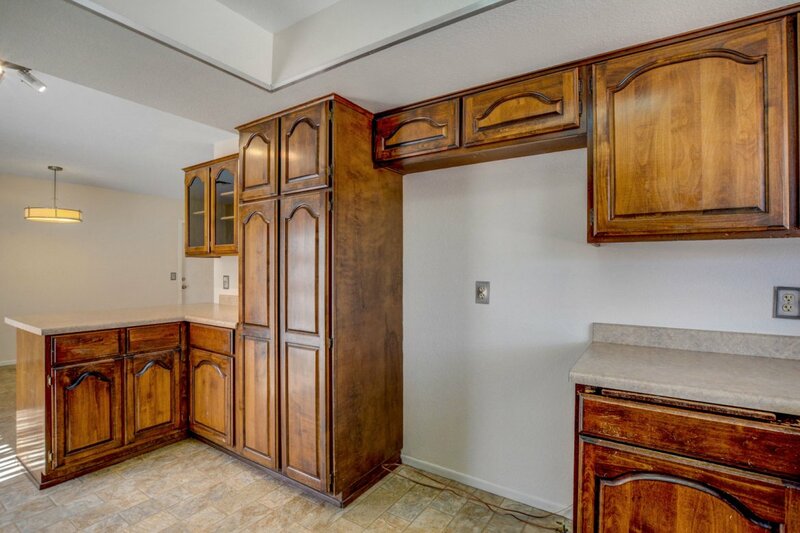 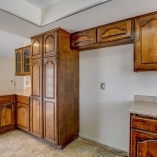 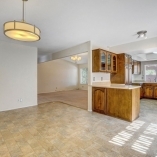 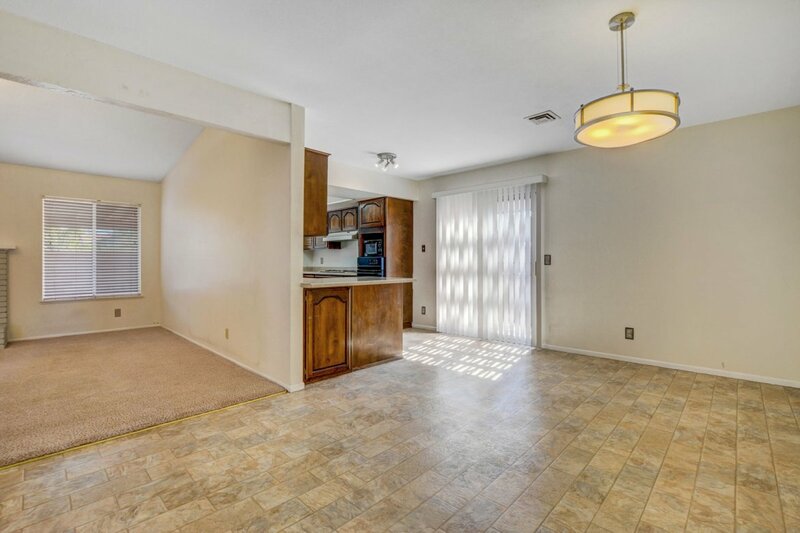 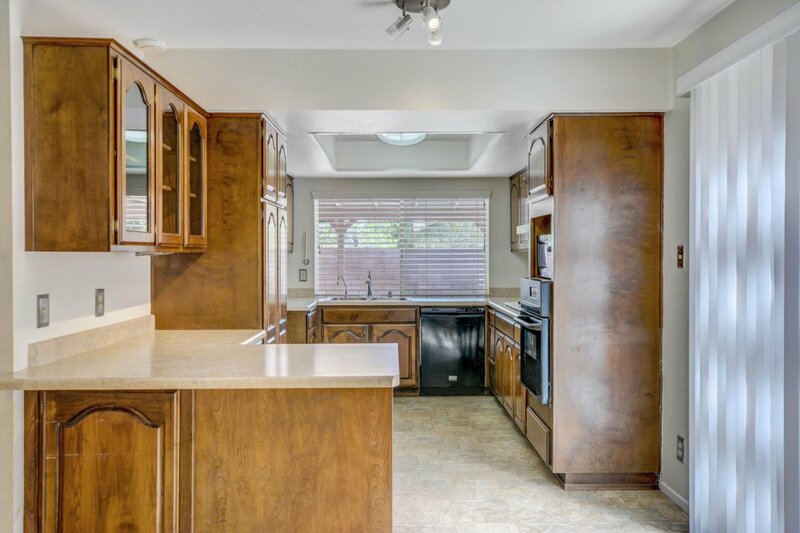 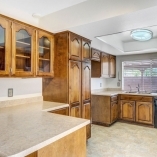 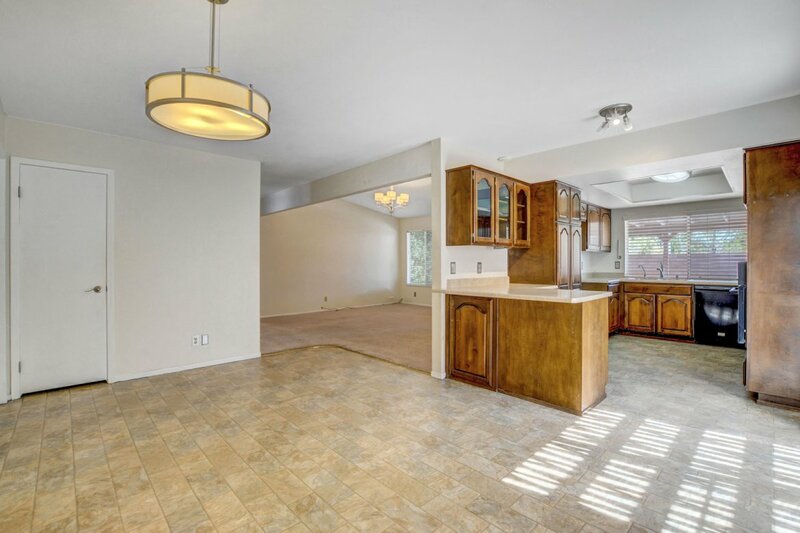 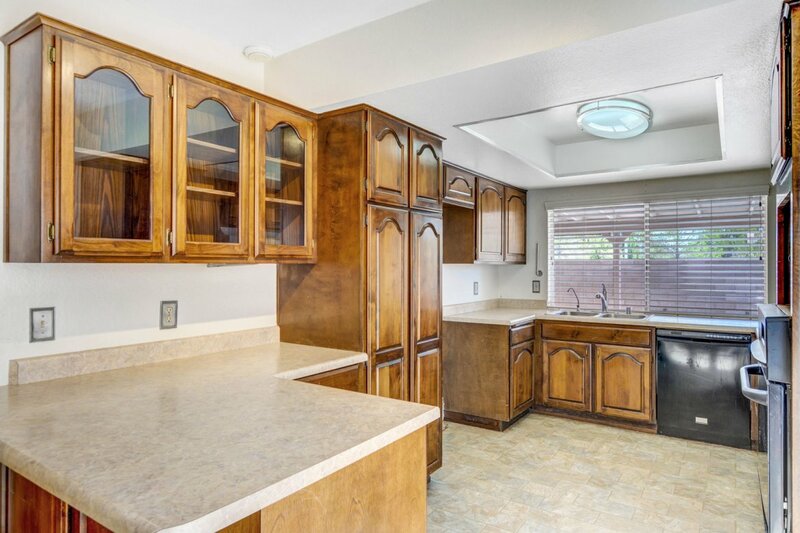 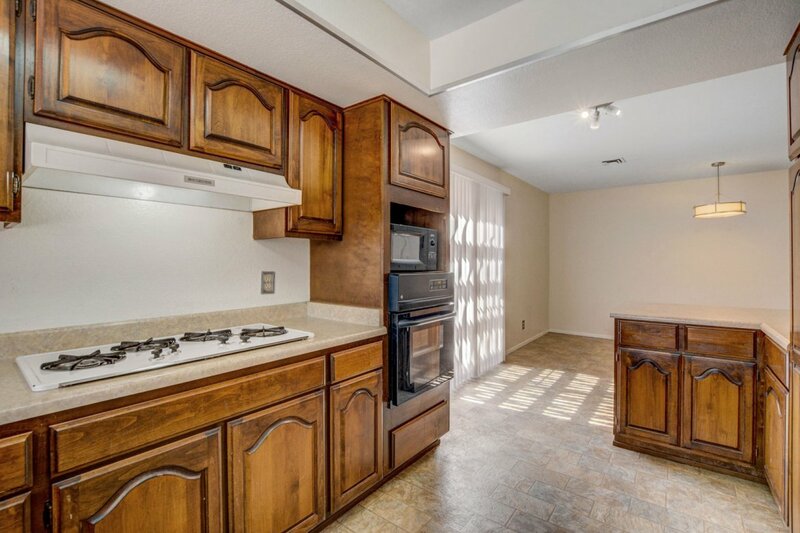 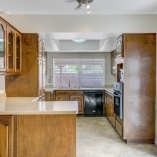 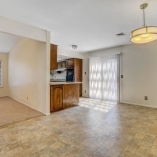 Updated kitchen, with ample storage and breakfast bar, opens to a generous dining area. 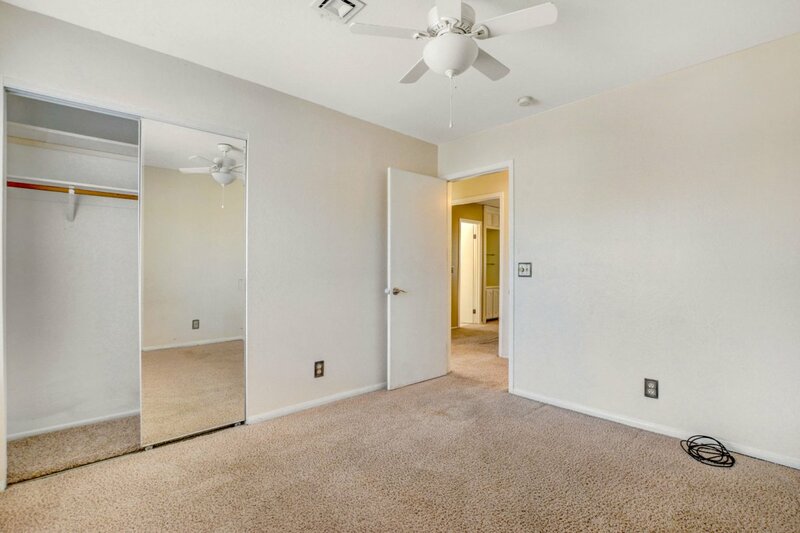 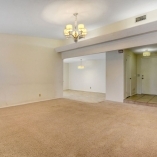 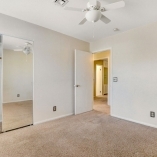 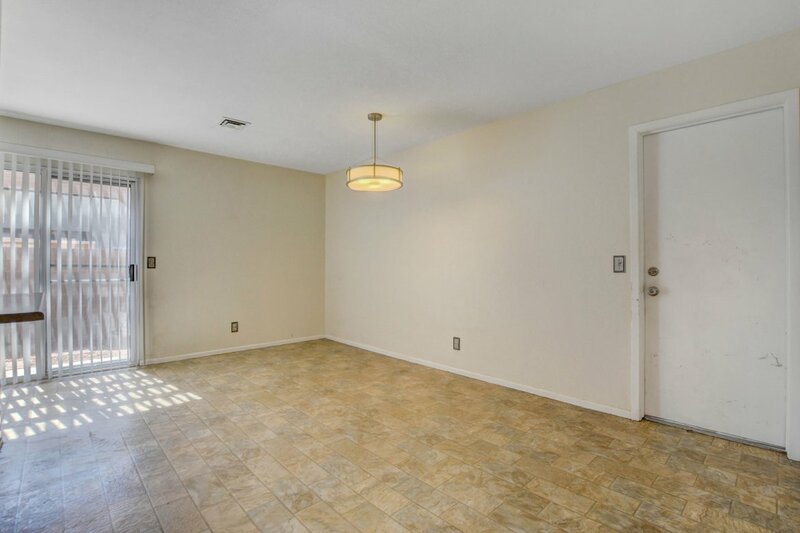 Master offers a walk-in closet. 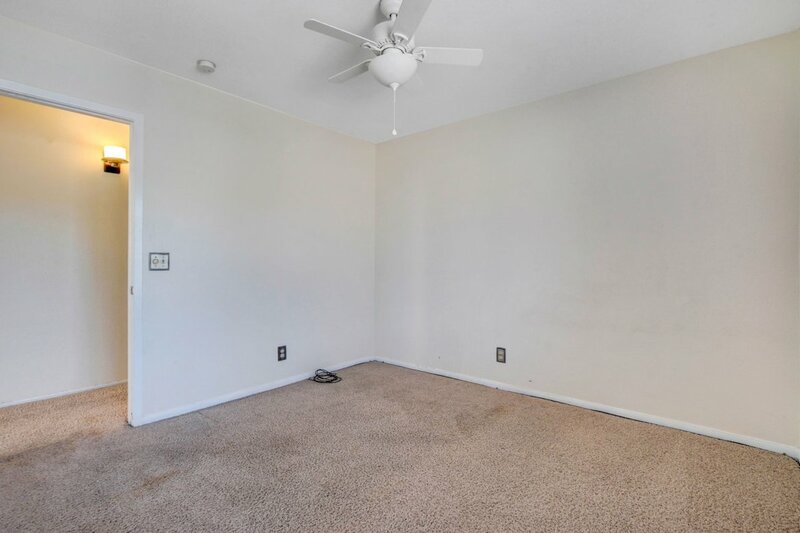 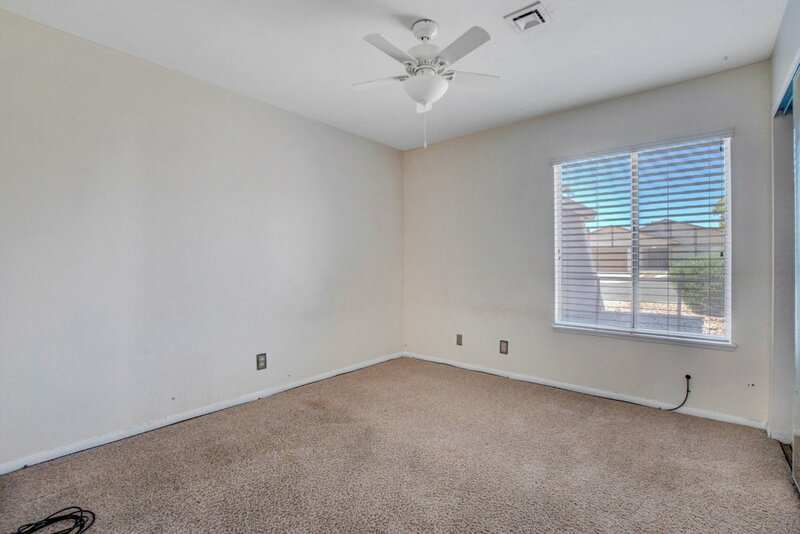 Secondary bedrooms all with ceiling fans. 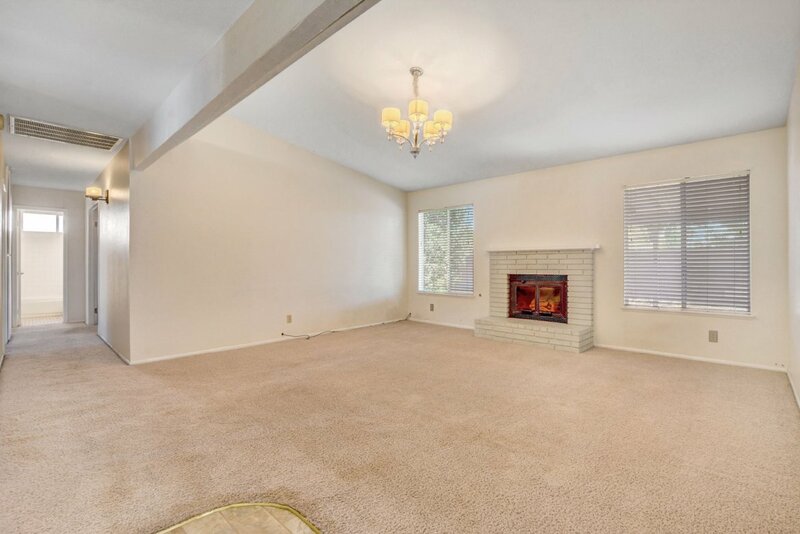 Home shows light and bright. 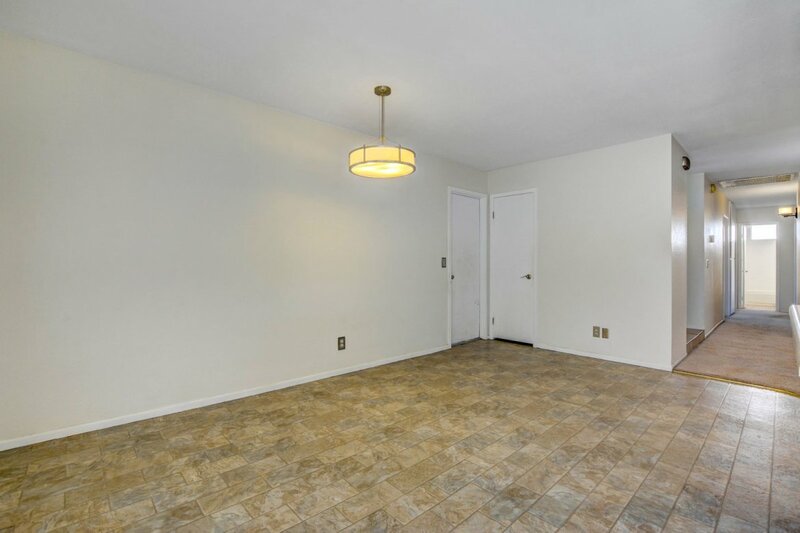 Contemporary light fixtures throughout!